The U.S. government reported the quake about 15 km northeast of the city. AMARILLO, TX (KFDA) - The sunrise wasn’t all that greeted Amarillo residents on Saturday morning. The area experienced a rare event - an earthquake. 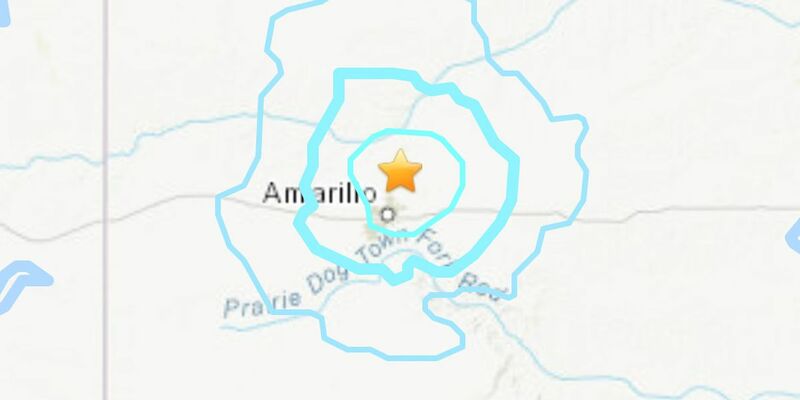 According to the U.S. Geological Survey, a 4.0 magnitude quake was picked up near Amarillo around 8:00 a.m. The quake was detected around nine miles northeast of the city, but many residents reported feeling the effects.